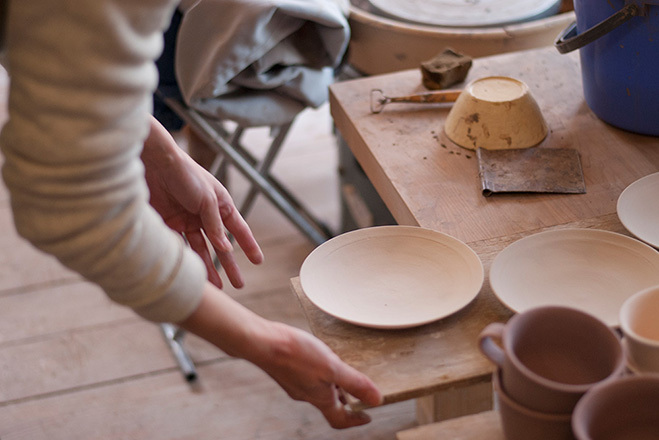 A quick post to highlight the release of our newest feature on Inima Pottery, consisting of Japanese potters Yuichiro and Satoko Suzuki. 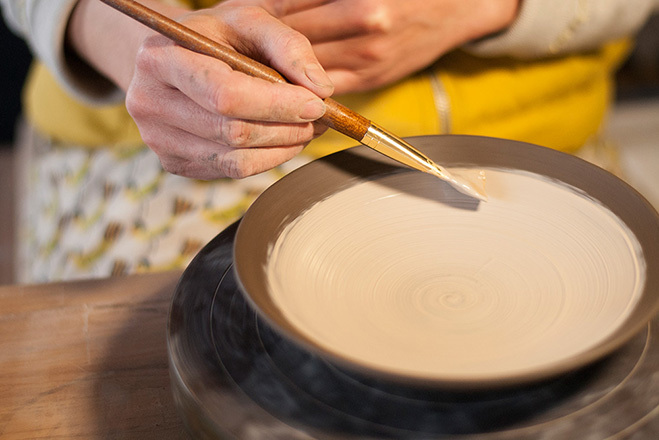 Based in the village of Kawakami-mura, which is well known for its beautiful nature, they create both porcelain and stoneware vessels by hand. We got together with talented photographer Wataru Murakami, who has quite an eye for capturing craftsmen at work, to photograph Yuichiro and Satoko at their studio. 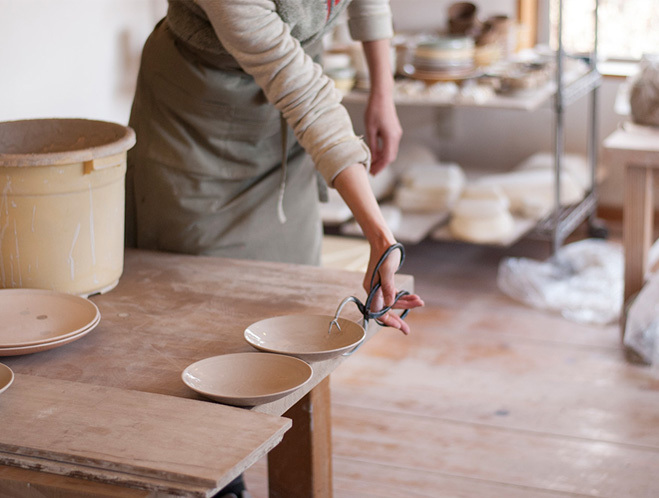 In a lot of ways you’re not sure what to expect when you commission a photographer, but I was really inspired by the imagery that came back and their pursuit of focusing on purely functional wares. So I’m proud to present a selection of imagery on our feature page for all of you to enjoy, hopefully this will give some backing to the work that they’ve made for us in the shop. Click below to read it.